The Secura 6-in-1 Electric Pressure Cooker is a cutting edge cooking unit and a multi-task pressure cooker. It is loaded with automatic temperature system and a time control. 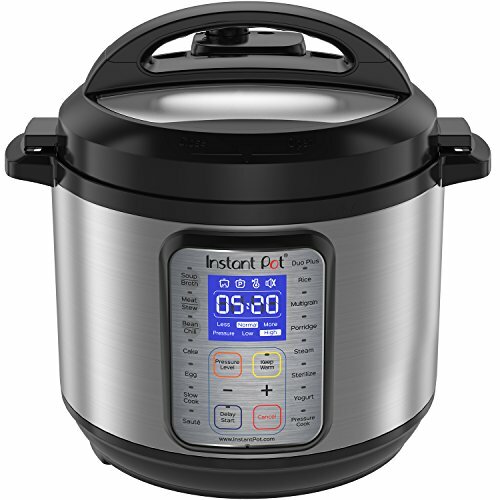 It can work as an everyday pressure cooker, rice cooker, slow cooker, soup maker, sauté and steamer. However, to use it as a steamer, you would need to invest in a steam basket. Cleaning is very easy as you can remove the parts easily and put it in the dishwasher safely. What you will get with you purchase is the cooking pot, rice spoon, a cup to measure, cook-book and the instruction manual. As I mentioned above, you can opt in to buy a quality stainless steam basket to get the most out of the steam operation. 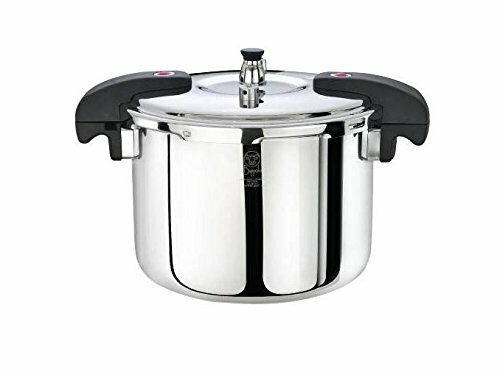 With this electronic pressure cooker, you will have an effective and convenient alternative to the conventional stove-top pressure cooker and with the Secura, you get a multi-functional pressure cooker that is configured to execute as many as 6 different cooking methods in just one handy and compact device. Listed below are some of the fantastic benefits of how you can use the Secura multi-cooker and additionally you can see the pros and cons that regularly show up in the consumer reviews. 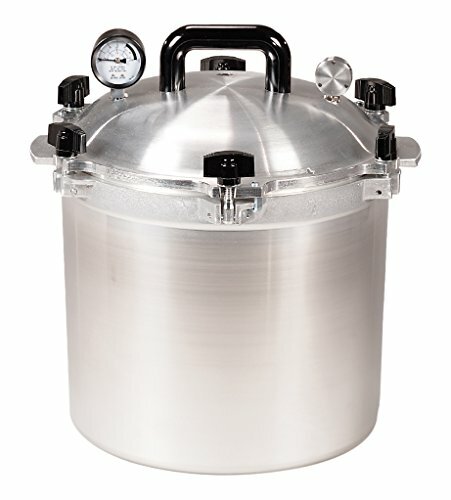 Microprocessor controlled electronic pressure cooker. There are dedicated cookers for almost everything, such as an electric soup makers, steamers, nut milk makers, pressure cookers, slow cookers and rice cookers, to name a few. For busy people out there, these important kitchen gadgets can save a lot of time cooking. However, there is a chance that you won’t have all the space required to store all these kitchen appliances, plus it can really hurt your budget significantly if you invest in one device for every single kitchen task! Now, you can get one, compact multi-cooker like the Secura 6-in-1 Cooker to perform all the cooking you need and it will replace all your cooking gadgets in the kitchen. 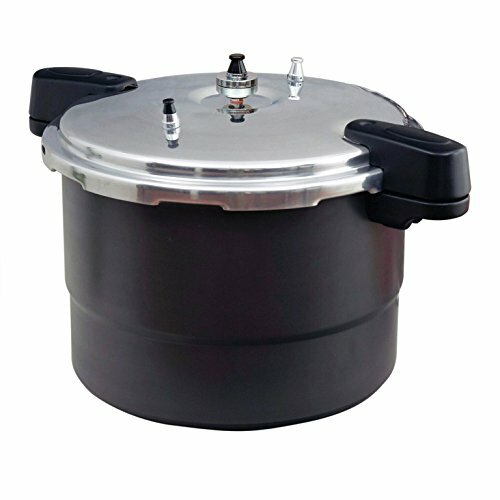 Below are the main cooking features of the Secura electric pressure cooker. First, you will be able to sauté or brown the food such as rice, garlic and chopped onions, garlic. By doing that, the food will have more delicious flavor to it than when you cook it the traditional way. 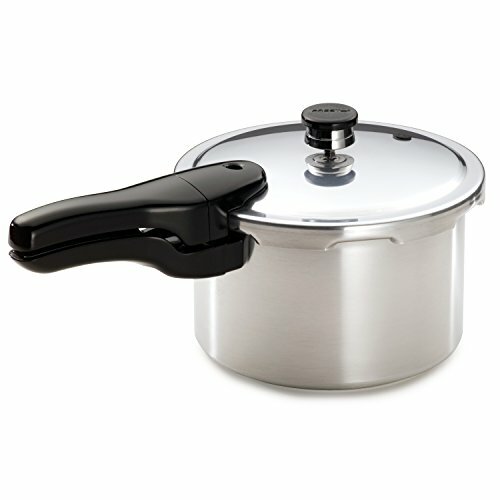 Second, it’s a pressure cooker device so you are able pressure cook with just a push of a button. Pressure cooking your food will retain most of the nutrient rich components of the food and you will be able to serve a delicious plate in no time at all. Third, it’s a slow cooker device that you can use to slow cook your meal. That method is ideal if you have to cook sturdy meat cuts that will only end up tender if are able to cook it slowly. Fourth, it’s a rice cooker that will really simplify the rice cooking process because you won’t have to think about scorching or boiling over. Fifth, it’s a soup maker that will bring on your table delicious soups in just a matter of few minutes. Please have in mind that it does not include any built-in blending blades. 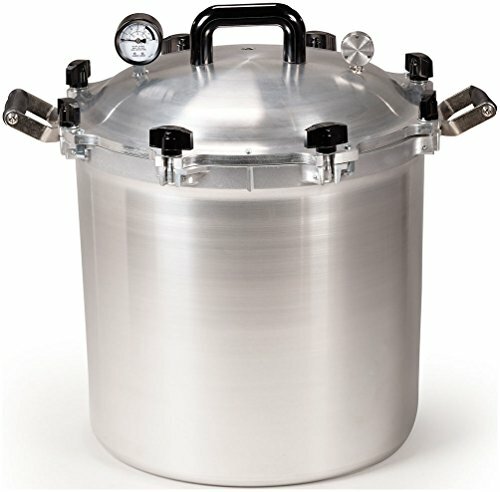 This Secura 6-in-1 includes a 6-quart pot that will provide approximately twenty-four cups liquid capacity. Therefore, the utmost available capacity is 4/5 full for foods and liquids and 3/5 full for expanding cooking food like beans and rice. If you plan to cook rice, you should not do more than twelve cups of uncooked rice. 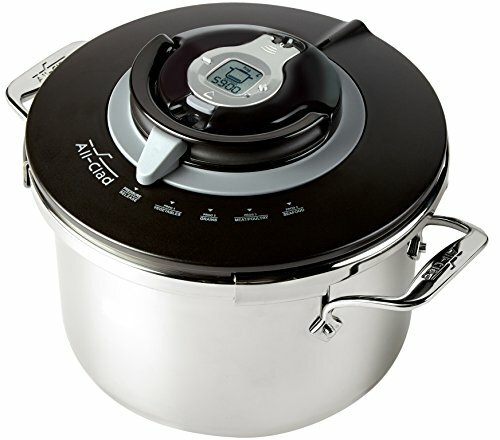 This pressure cooker is ideal size for small-to-medium sized families. 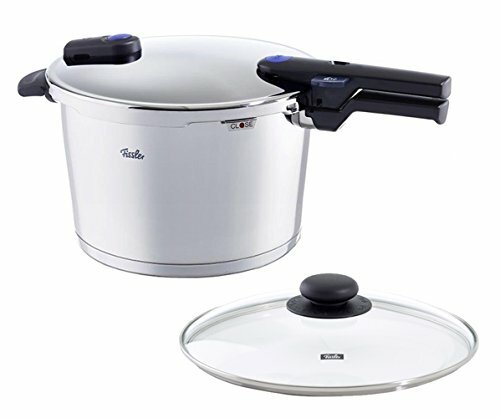 One of the special highlight of this Secura pressure cooker stands out as the material of the cooking pot. 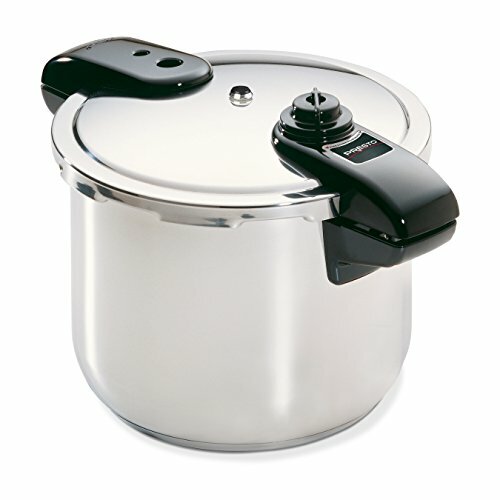 Most of the pressure cookers for sale today include a non-stick inner pot that will not stand temperature above 500F. Anytime when material decomposes, it will most likely trigger health issue because it’ll become melted into the food we cook and consume. 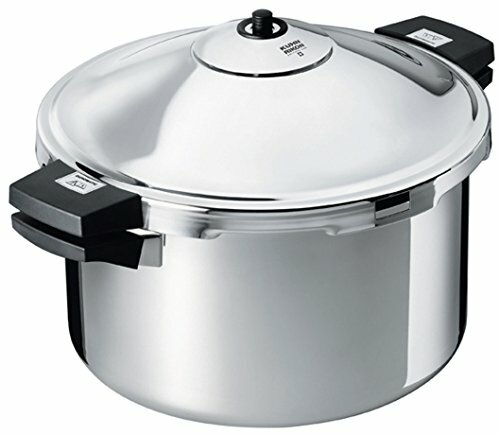 However, with this 18/10 stainless steel pot, you don’t need to worry about risking your health because it’s the safest material to get into contact with foods. It does not respond to any of the food you are cooking, no matter if it’s of high acidic or not. Moreover, the material does not peel-off with excessive use either so it is built to last you for a long time. I did mention above that this electric pressure cooker does way more than just pressure cooking. With 6 functions built into one device, you are able to cook lots of different foods that will save you both money and time. For instance, by cooking rice using the Secura will cut-off 30% of your energy bill and you will spend up to 60% less time in the kitchen compared if you would have cooked rice the traditional way. 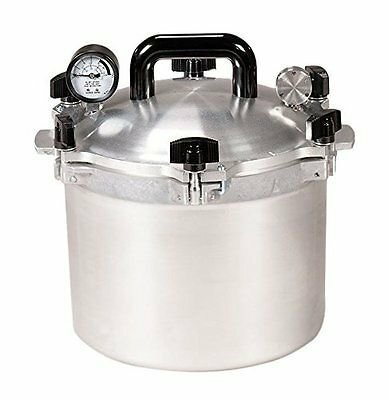 This unit is fantastic time saver and energy saver, especially if you are cooking large chunks of meat under pressure. You will receive instruction manual with you purchase. The manual is detailed and very well organized to explain properly how to cook under different methods. Moreover, it will clearly demonstrate how you can customize your own time settings to suit your individual preferences or just use the default settings. To provide an example, the timer can be set anywhere from 0 to 99 minutes pressure cooking and from 0 to 9.5 hrs slow cooking. Keep in mind that you can of course set it to up to 24 hours if you prefer so. 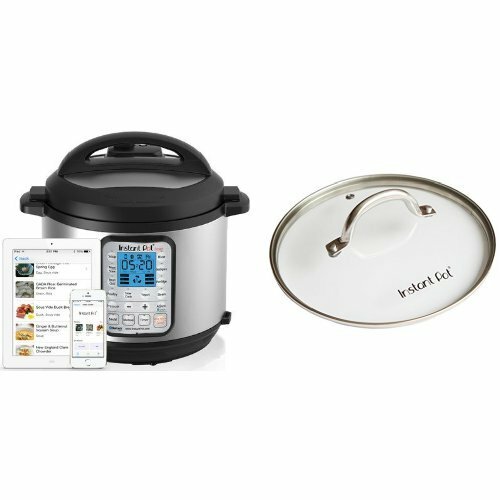 Using the 24 hour setting, you are able to program ahead of time and it works for all cooking methods, also pressure cooking. 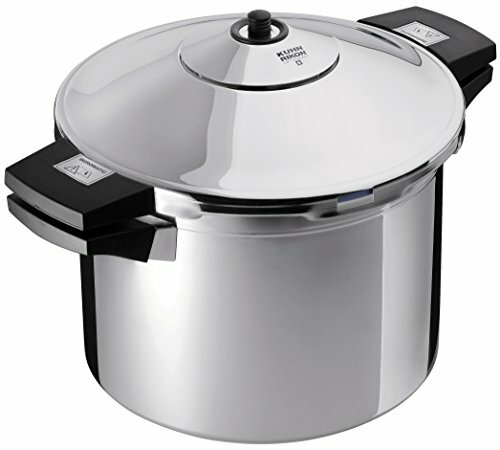 You should however always be aware of the pot when it is pressure cooking, just for safety. As for other cooking methods like slow cooking, you should be able to leave the cooker alone in the kitchen while it is slow cooking. Lastly, cleaning is an extremely easy task. The gasket, the pot, the regulating and floating valve, the lid and the filter are the parts that needs to be cleaned after use. Just stash it into the dishwasher or clean it in hand with soap and warm water. 6 quart capacity, ideal for small-medium sized families. The Secura 6-in-1 is a superior quality electronic pressure cooker that is guaranteed to serve its purpose for many years to come. It provides quality construction, quality cooking and versatility. 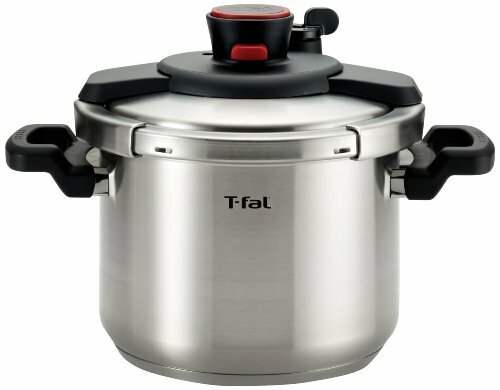 At this price level, if will be extremely hard to find a better pressure cooker. If you are looking for a budget friendly multi-function cooker, then the Secura 6-in-1 electronic pressure cooker gets my highest recommendations and I can assure that it will not disappoint you. Current owners agree that this device delivers delicious food extremely quickly and is super user-friendly in all operations. 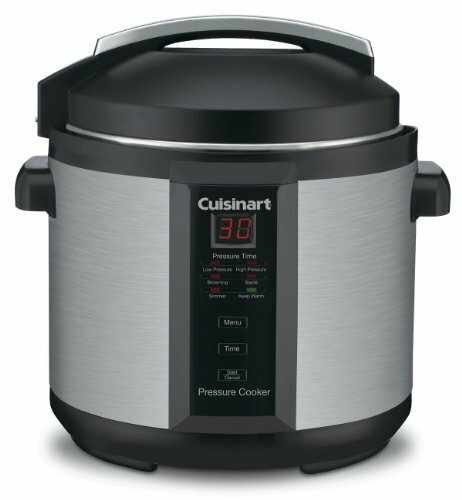 That being said, it is safe to state that this cooker is among the best low-priced electric pressure cooker available today.